Happy Halloween! 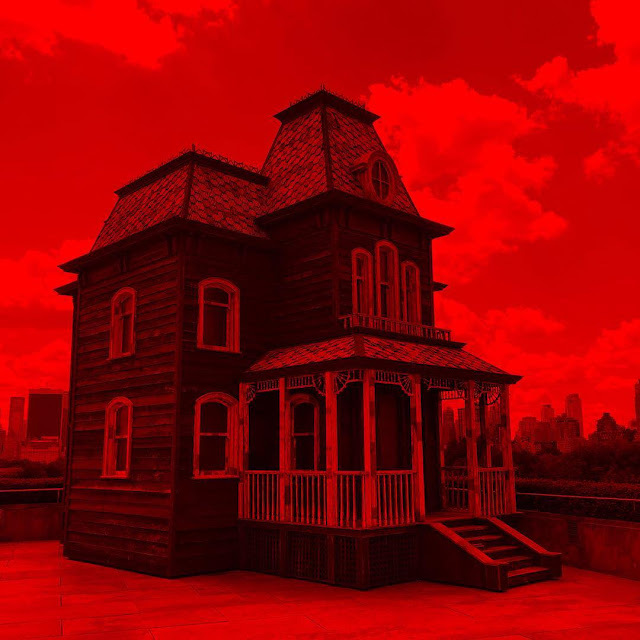 Hope it's spooky 👻 // Shown here: Cornelia Parker's PsychoBarn meets the New York skyline. 24. hours. in. virginia. beach. chunky. block. heels. of. the. moment. reader poll: gray jeans or indigo?